We offer houses for party rental Barcelona, events or business groups. At Barcelona-Home, you will find everything you need for a comfortable party house. We offer a wide selection of houses for party rental Barcelona private or shared. 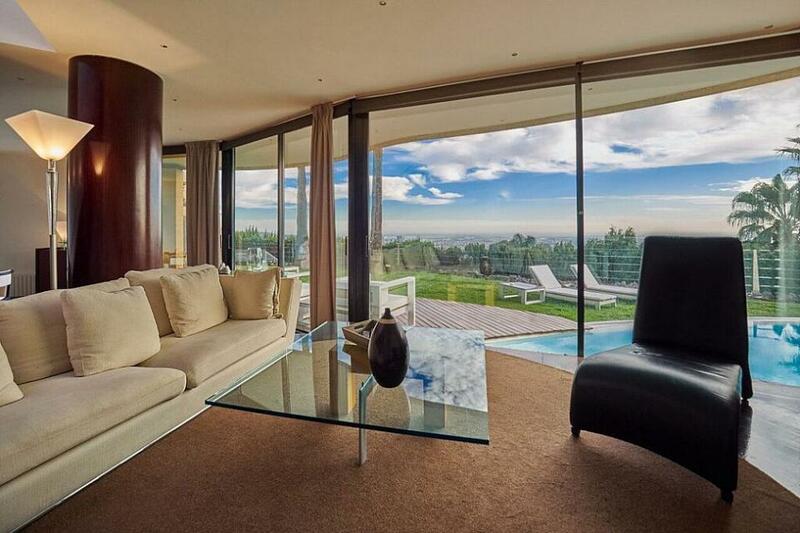 We also have penthouses with terraces and amazing views of the beautiful city of Barcelona. They can be furnished and equipped. If you are looking for more types of accommodation, we also have houses located in different areas of Barcelona that meet your needs. Houses for party rental Barcelona: dinners, weddings and birthdays. We have various houses for party rental Barcelona for different occasions, such as weddings, christenings, anniversaries, birthdays, etc. On the Barcelona-Home website choice is yours. 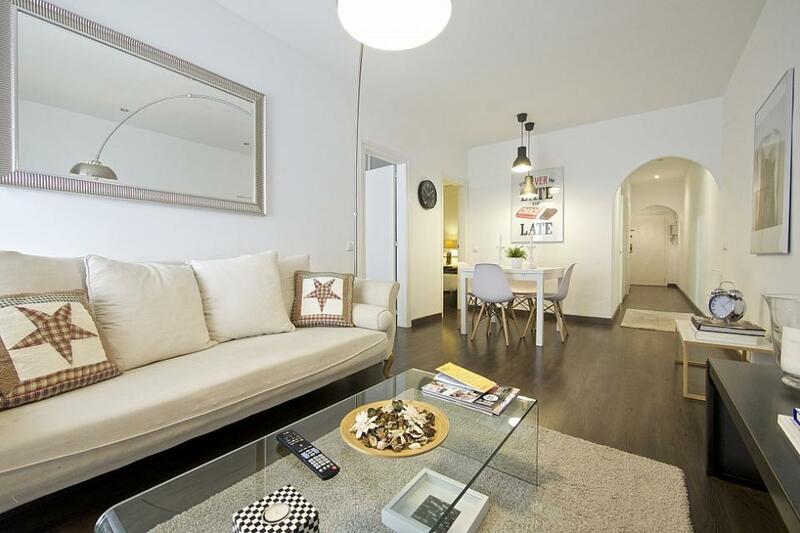 The apartments are offered at very competitive prices because Barcelona-Home does not charge the commission for our services as opposed to other companies. With other companies, additional fees are charged, and this is usually the equivalent of a full month’s rent. At Barcelona-Home you only pay the rent of residence (and deposit). Rent for corporate events, business meetings, etc. If your marketing team needs to run the product, discuss strategy, or present a collection of press releases, then check out the page of Barcelona-Home. We provide the perfect place to find your new living room, office, or business center. Furthermore, we have a wide selection of local places from flats to houses in the center of Barcelona and the surrounding area. Renting a house for every budget, all offered at competitive prices. BUSINESS & TRAVEL BOUTIQUE APARTMENTS FOR RENT-BH-1946. Travelling with family or groups up to 20 people? Holidays are for the whole family. Thinking about a trip with the whole family on an amazing tour in the most charming Mediterranean city? 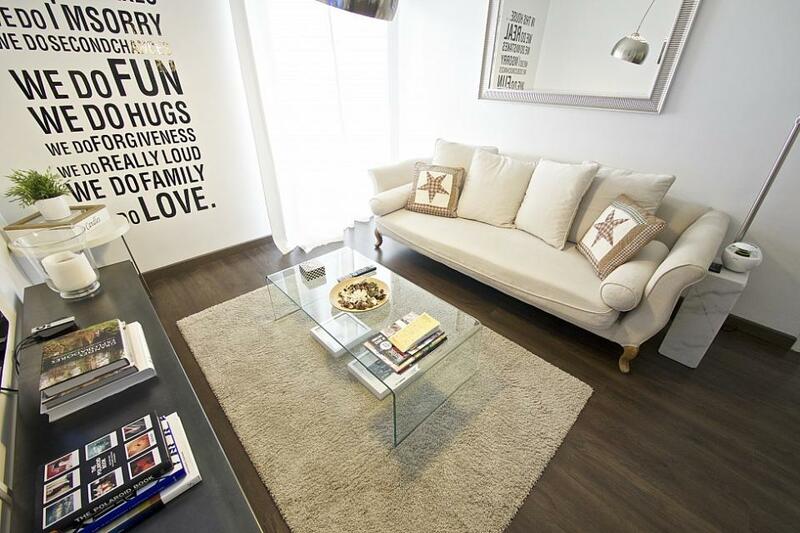 Barcelona-Home will make your stay in Barcelona unforgettable! We have various apartments that are suitable for your needs. Or you just left school and want to celebrate in Barcelona with a group? Barcelona-Home is the best solution because we offer group accommodation and apartments for events and parties that will satisfy all your needs. We have apartments, penthouses, party house, beautiful and luxury homes in the center of Barcelona and the surrounding area. We also offer excellent service at the best price. Do you want to offer your party house for Christmas events? 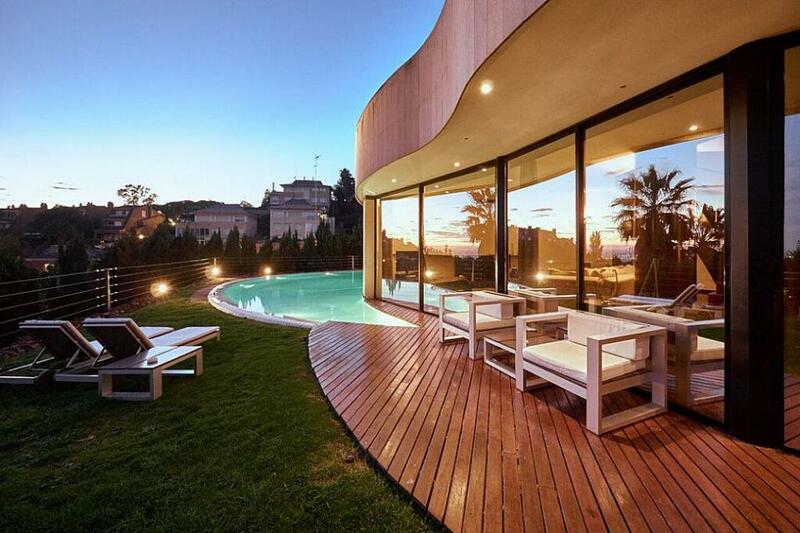 Houses for party rental Barcelona for the holidays. If you own an apartment, suitable for events and parties in Catalonia and the Balearic Islands, and are interested in renting the property. 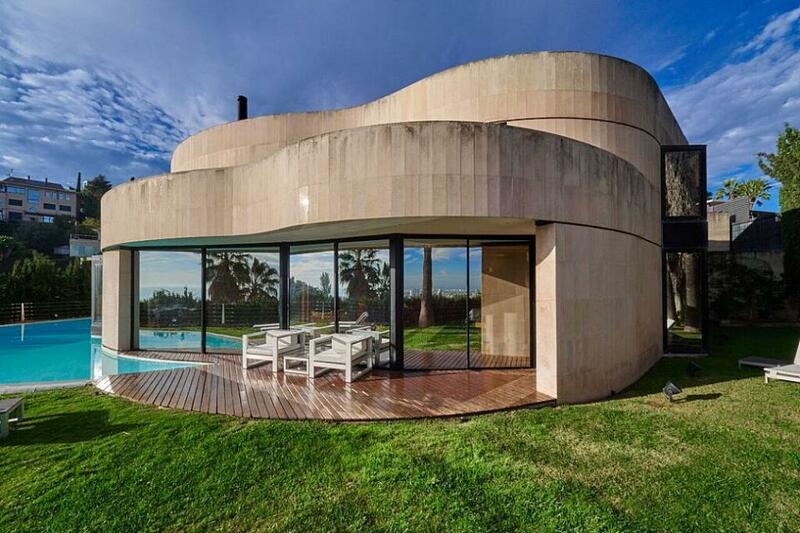 As a result, Barcelona-Home will rent your property quickly and safely manage everything for you. 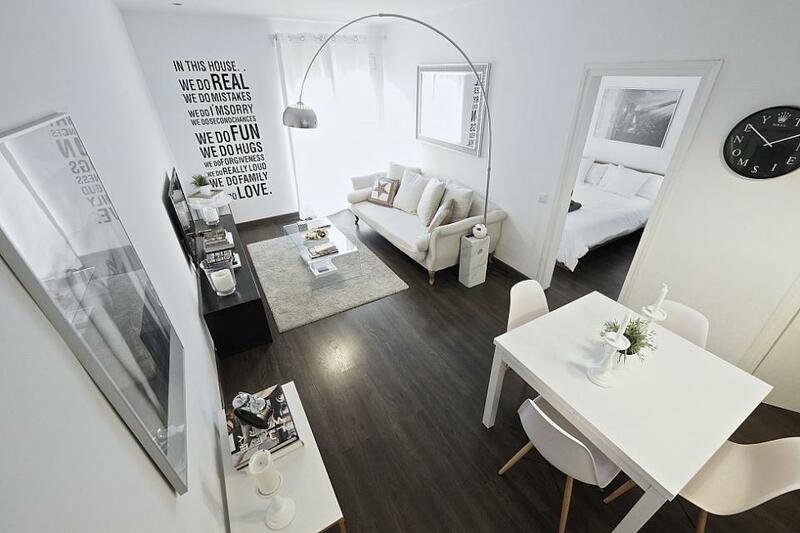 Barcelona-Home offers skilled and experienced staff to advise and help manage the rent for the property owners. Because we are in the rental cottages for over 20 years with a large experience. Therefore, the loyalty of our customers and the success of our business has helped us develop the housing market. Among all the services we offer are: advising on matters relating to permits and licenses, assistance with legal issues and advise on financial matters for homeowners, finishing services, photographic services, professional management of check-in and out, etc.. If you have any questions or are interested in renting a property, do not hesitate to contact us! Do not wait any longer, let us help you rent your apartment today!